The Indian Premier League franchise Rajasthan Royals has joined hands with the energy drink giant Red Bull in India for the eighth edition of the annual international T20 tournament for college cricket teams – Red Bull Campus Cricket. The cricket tournament has already kicked off in India across 30 cities with city qualifiers having begun from February 3 to discover and nurture budding cricketers from college campuses. 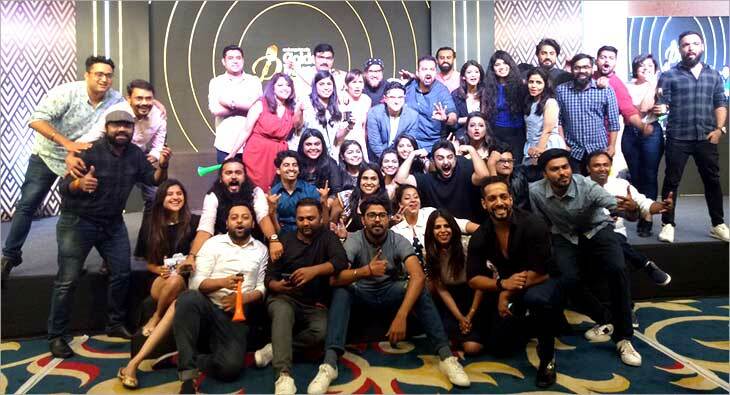 Red Bull Campus Cricket 2019 city qualifiers are taking place from February 3 to March 12 across 30 cities in India - Mumbai, Vadodara, Ahmedabad, Indore, Pune, Nagpur and Goa in the West; Jalandhar, Dehradun, Delhi, Jaipur, Jammu, Chandigarh, Lucknow, Meerut and Dharamshala in the North; Chennai, Bangalore, Hyderabad, Coimbatore, Kochi, Mysore and Vizag in South; and Kolkata, Raipur, Guwahati, Ranchi, Bhubaneshwar, Patna and Jamshedpur in the East. Meerut and Dharamshala are two new cities that have been added for this edition and will be part of the North Zone. A team from Rajasthan Royals will closely monitor and pick key players who are bound to impress. The few selected players will get an opportunity to be a part of the trials conducted by the team along with the possibility of getting picked in the next IPL auctions. The winning college from each city will then proceed to the zonal/regional finals in April. The top two teams from each zone will then compete in the National Finals, where the teams will play in the knockout rounds of quarterfinals, semifinals and finals respectively. 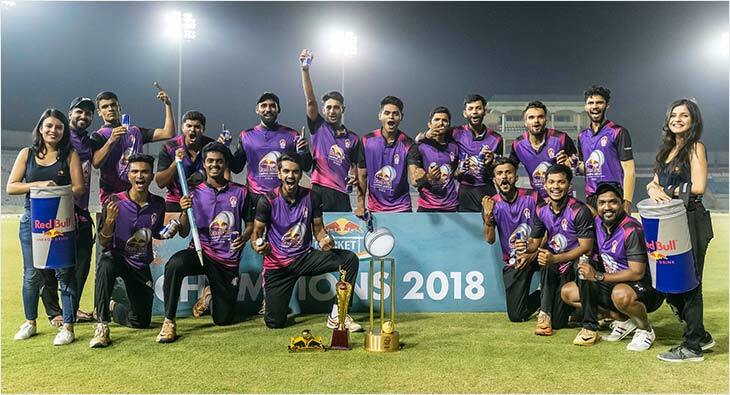 The national winner will represent India in the Red Bull Campus Cricket World Series Championship 2019. MMC College from Pune has managed to grab the winning national finals title thrice over the past seven years and have also claimed the runners up trophy in the last world finals edition. Other past winners from India include Rizvi College, Mumbai; DAV College, Chandigarh and Swami Shraddhanand College, Delhi.